The Womens Maliko Run® Logo Soft Muscle Tank – We LOVE this. You can’t help to turn heads in this flattering tank that represents your love for downwind paddling on Maliko. 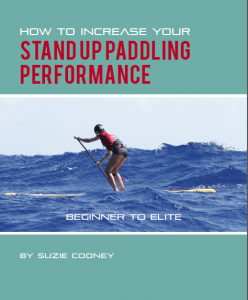 Throw on after your epic downwind session. SO fabulous with everything so you might need to grab a Maliko Run hat to complete the look. Perfect. This comfortable muscle tank is soft and flowy with low cut armholes for a relaxed look. The Womens Maliko Run® Logo Super Soft Muscle Tank – You can’t help to turn heads in this flattering tank that represents your love for downwind paddling on Maliko. Throw on after your epic downwind session. SO fabulous with everything so you might need to grab a Maliko Run hat to complete the look. Perfect. This comfortable muscle tank is soft and flowy with low cut armholes for a relaxed look.